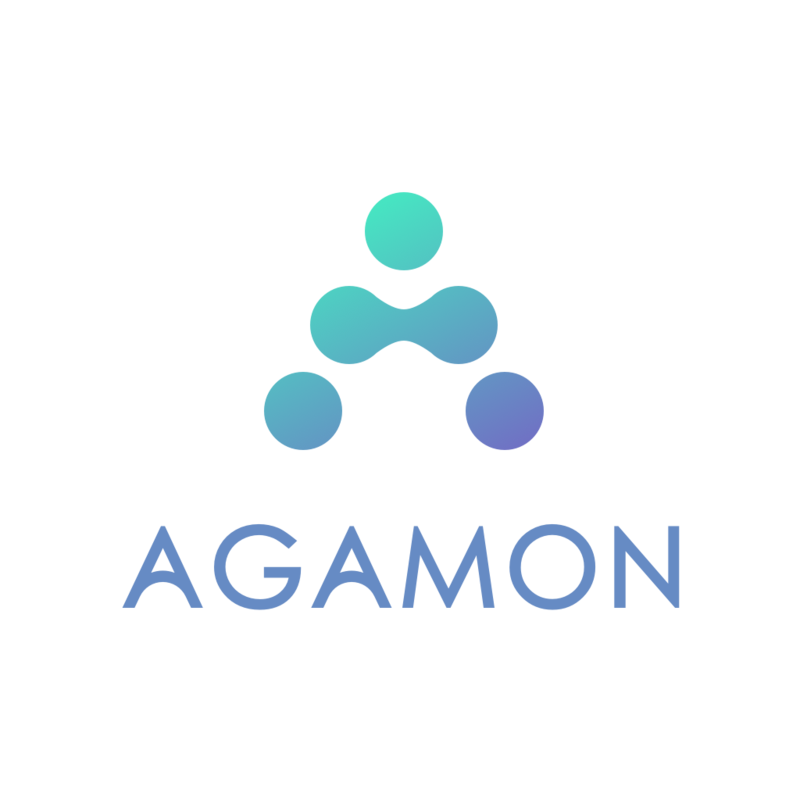 Founded by Rotem Lev-Zwickel ’18BUS, Agamon is a marketplace for heathcare data, powering by AI. Over time, big data from medical records and medical devices, combined with genetic data – will become a major driver for medical breakthroughs. However, healthcare providers lack the time, resources and reach for making this data accessible and valuable. Also the high bar of regulatory requirements combined with health providers’ lack of data expertise, impose a need for a specialized solution. Agamon’s goal is to simplify and equalize the opportunity to access data and algorithms in a collaborative way. Agamon is a data marketplace that partners with data providers (hospitals, HMOs, clinics etc.) and helps them share their data through Agamon’s network of data consumers (startups, researchers, and healthcare innovators).